Judy Robinson is a Principal Planner and the Sustainability Manager for Sacramento County. She has over 25 years of experience with local government, community planning and development. She is the Team Leader for the “Design 4 Active Sacramento,” cross-sector Health team, which does focused work on using the built environment to improve the public’s health, and was instrumental in the adoption of Healthy Communities policies and zoning codes for Sacramento County. 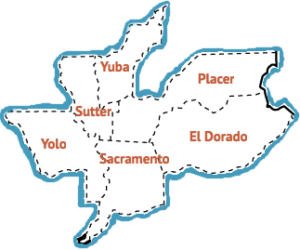 Design 4 Active Sacramento has received international recognition for their work, and was part of the National American Planning Association & American Public Health Association, “Plan4Health” Cohort. 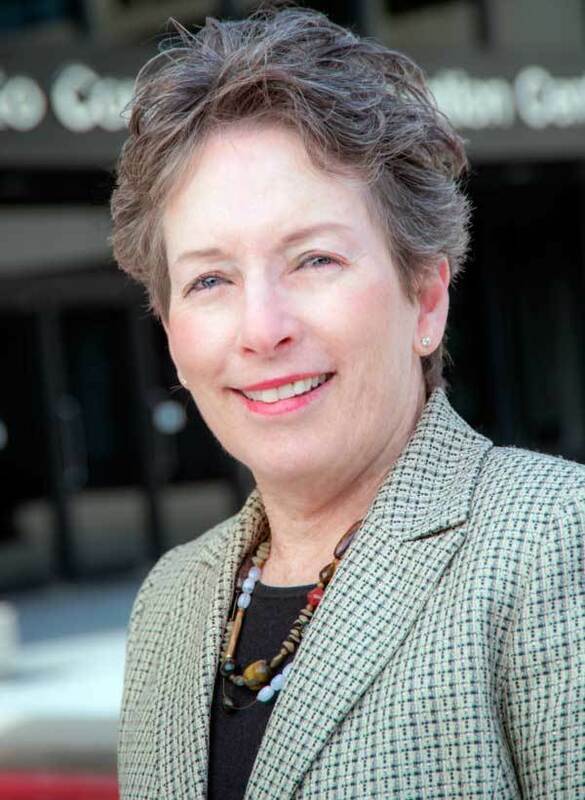 Judy is a recognized leader and expert on Planning, Climate, Health and the Built Environment. She also is an Executive Committee Member of California’s Health Planning Leadership Committee and the Capital Region Climate Readiness Collaborative.